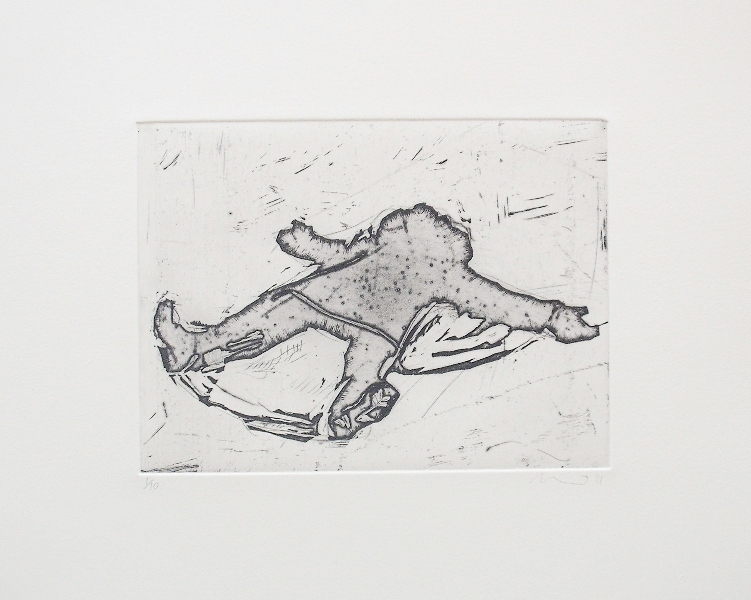 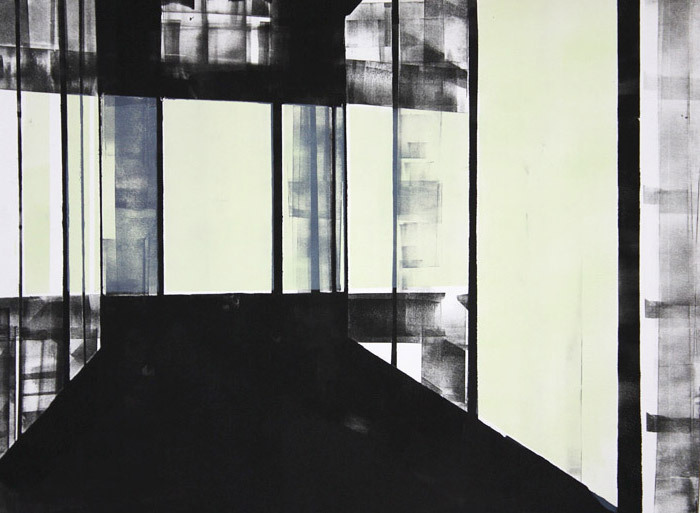 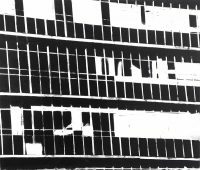 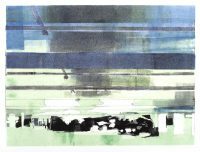 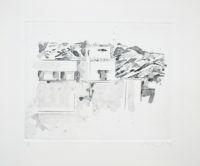 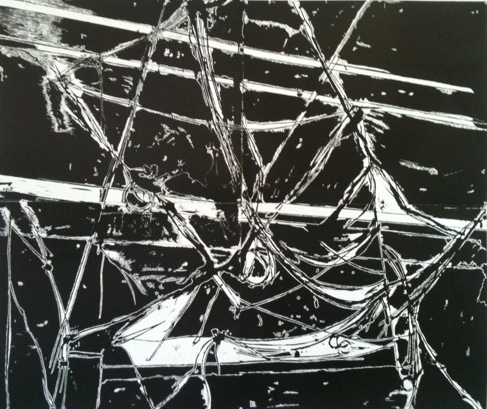 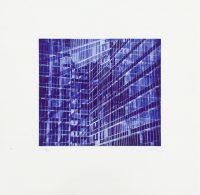 Mary Wafer has collaborated with David Krut Workshop (DKW) since 2005 with a focus on monotypes and etchings. 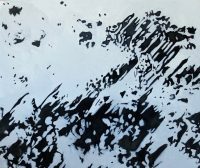 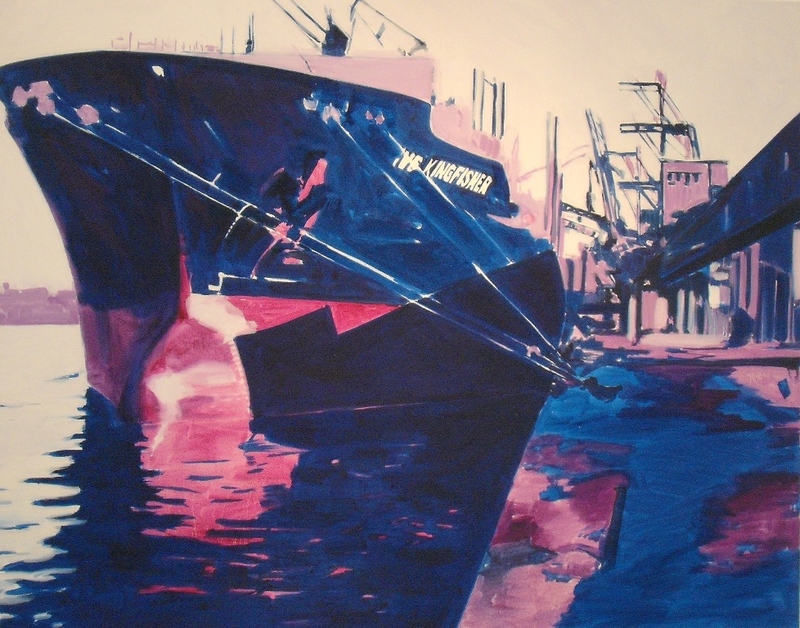 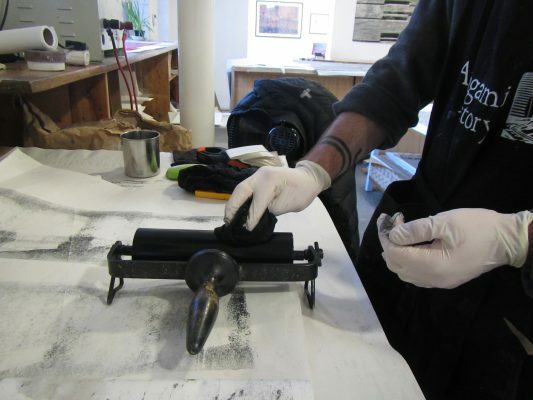 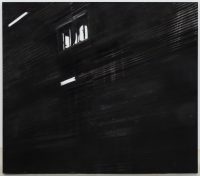 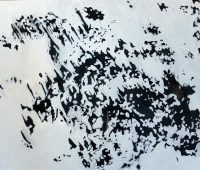 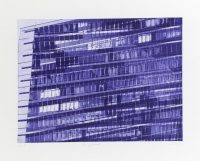 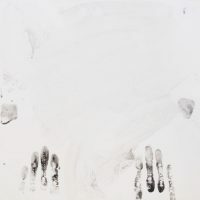 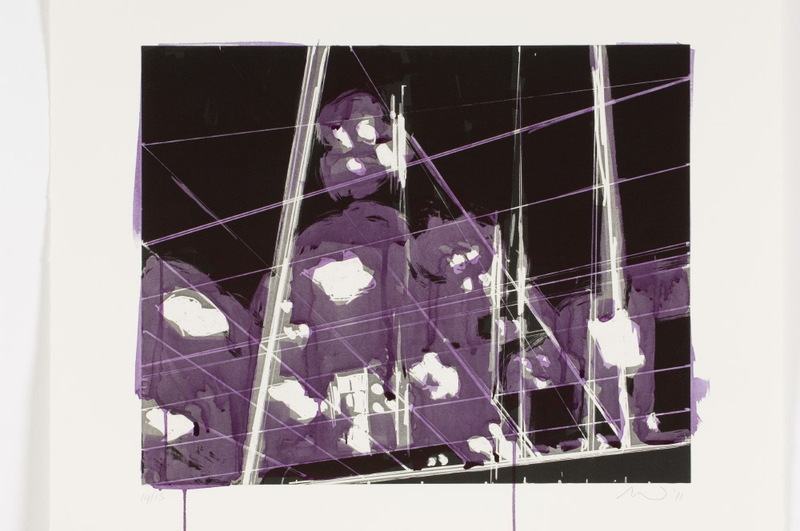 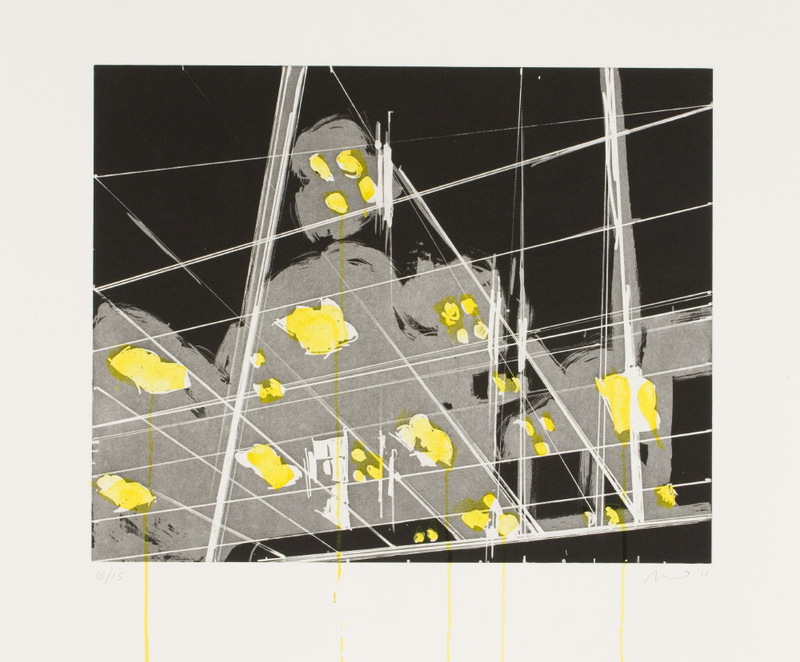 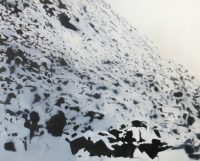 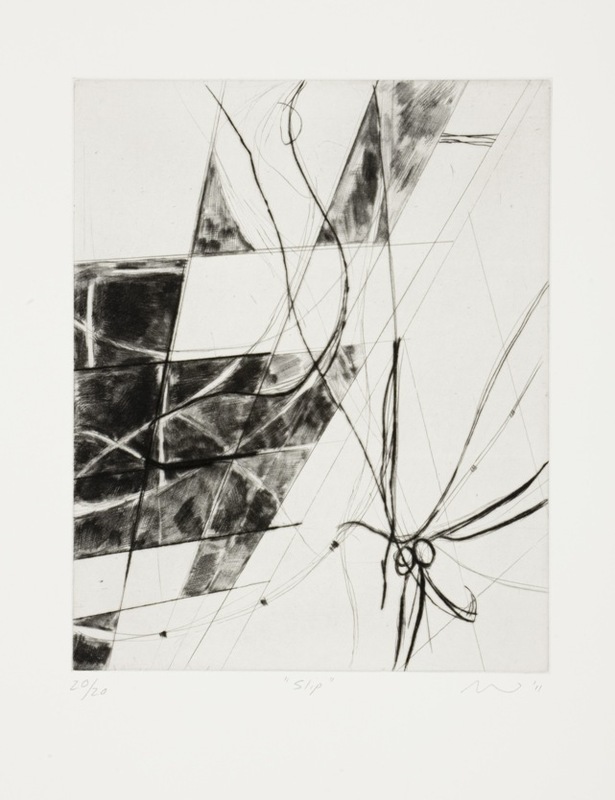 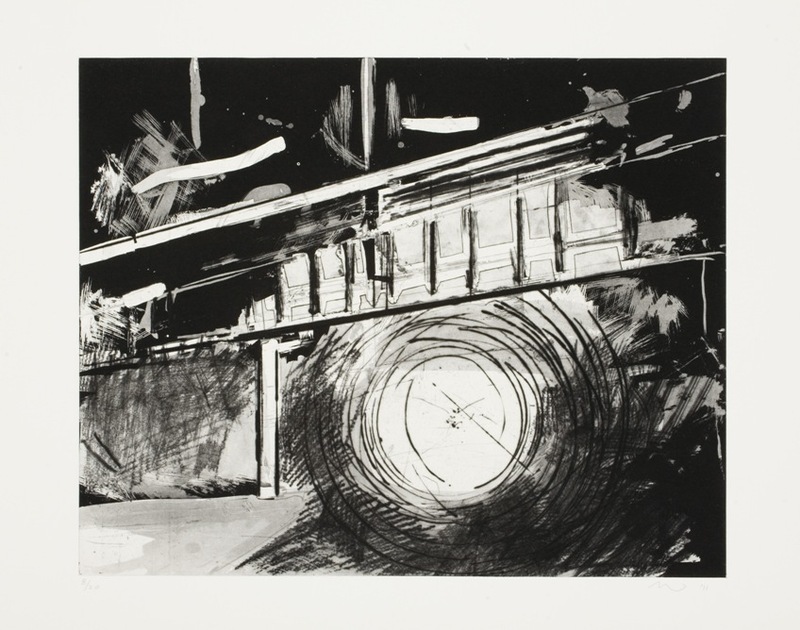 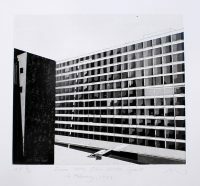 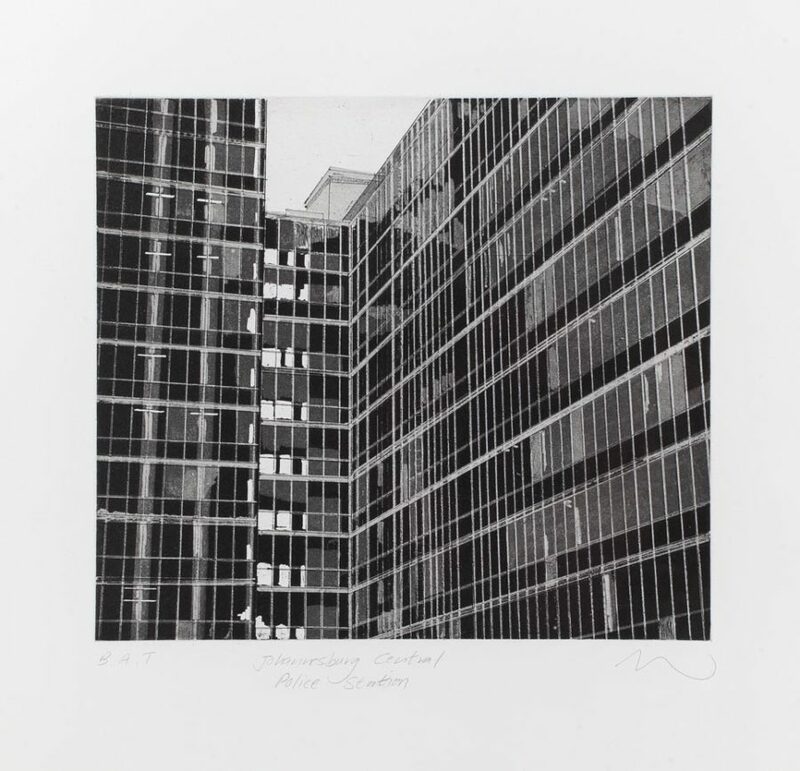 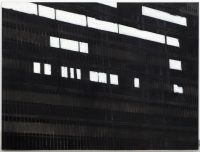 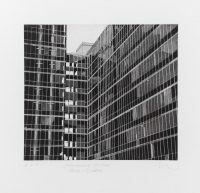 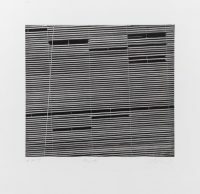 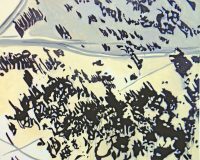 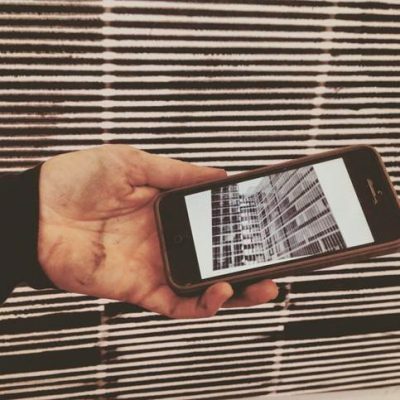 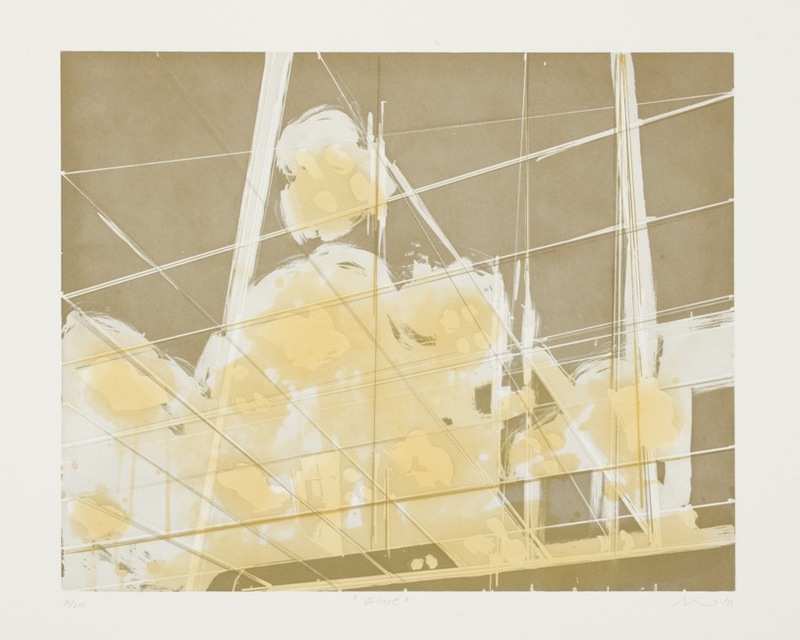 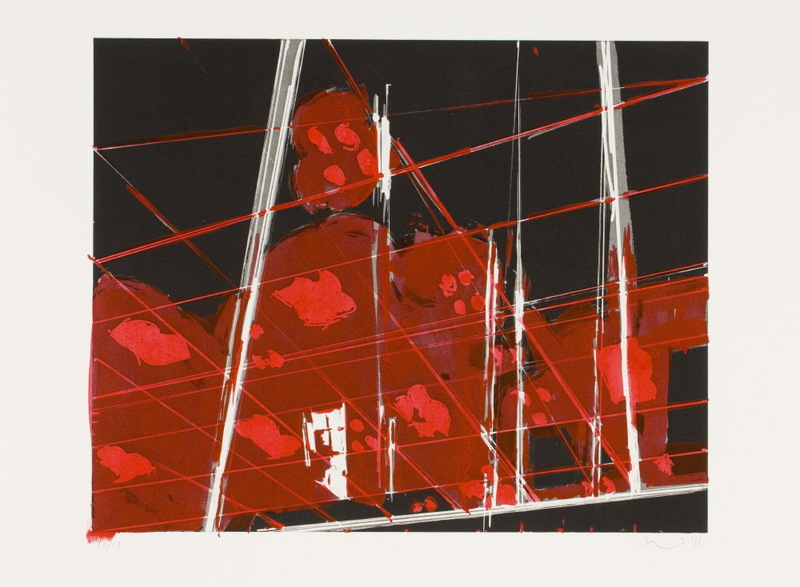 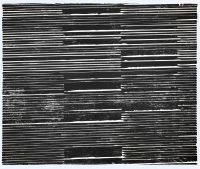 In 2011, she returned to make a series of intaglio prints and, in the same year, Wafer visited New York where she made 20 monotypes at Robert Blackburn Print Studio with master printer Phil Sanders. 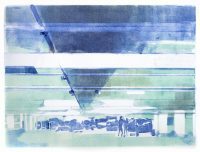 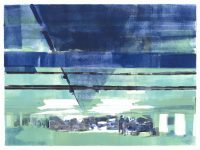 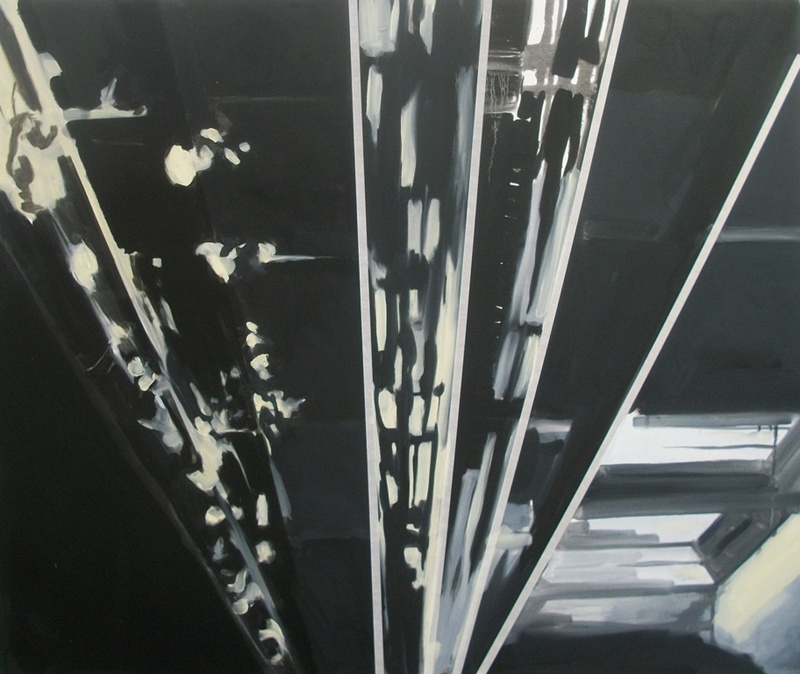 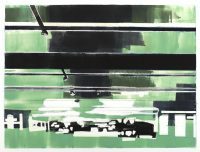 In her prints, Wafer takes structures of corridors and lighting tracks, often seen on basement parking ceilings, as inspiration. 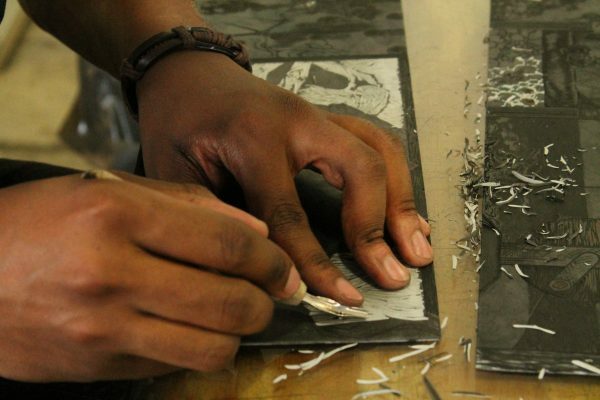 By homing in on metaphorically isolated psychological spaces, Wafer explores notions of structural marginality and exclusion in contemporary South Africa. 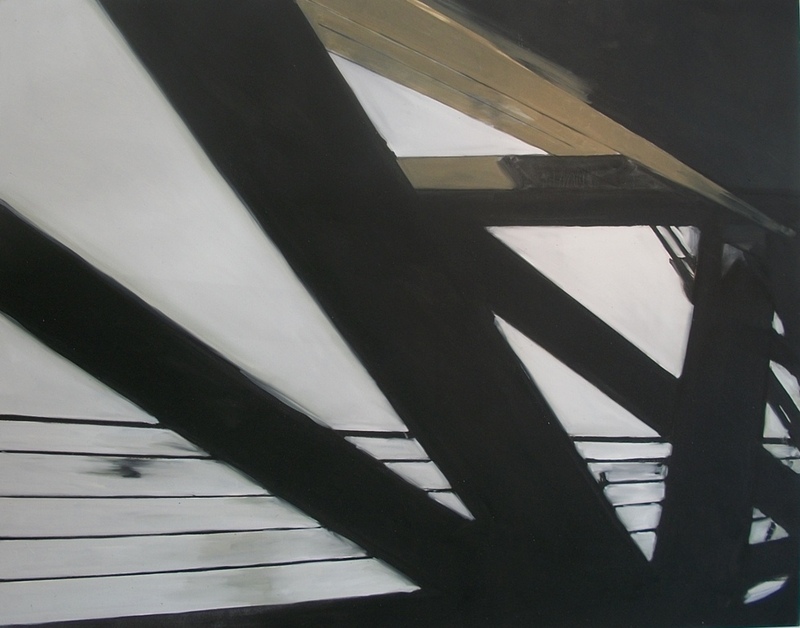 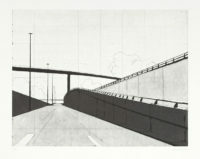 Depictions of peripheral structures, such as freeways and bridges, constitute this angle of exploration. 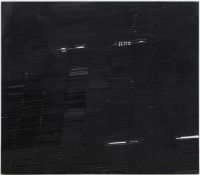 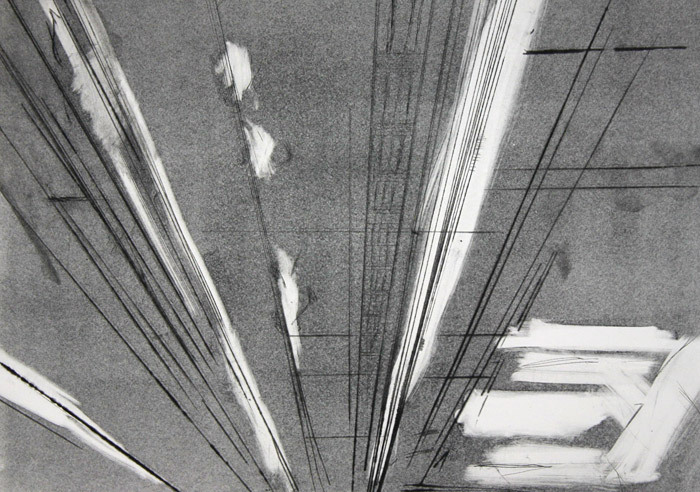 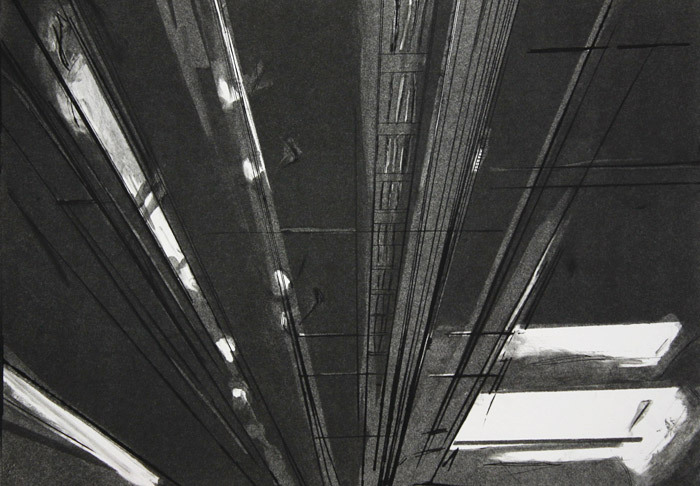 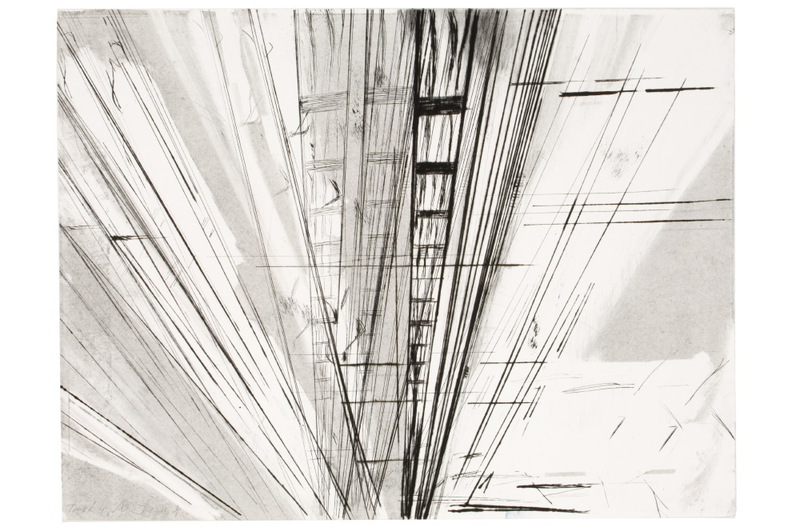 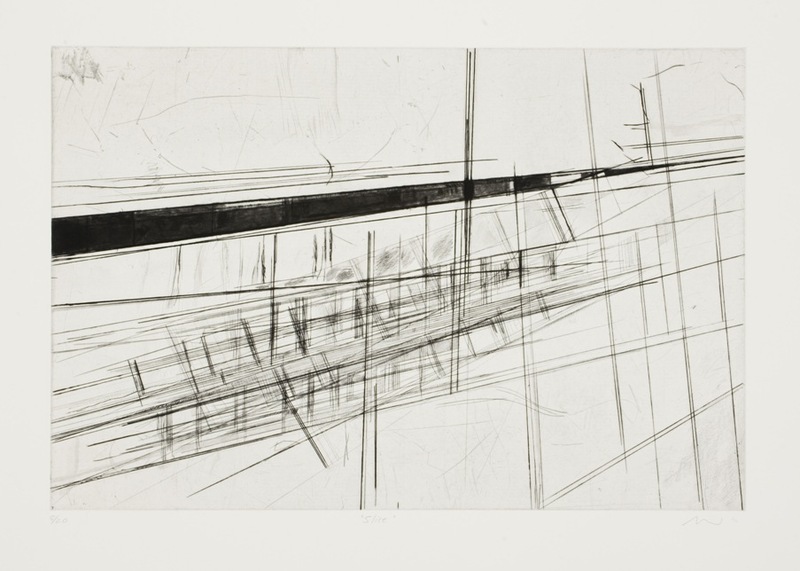 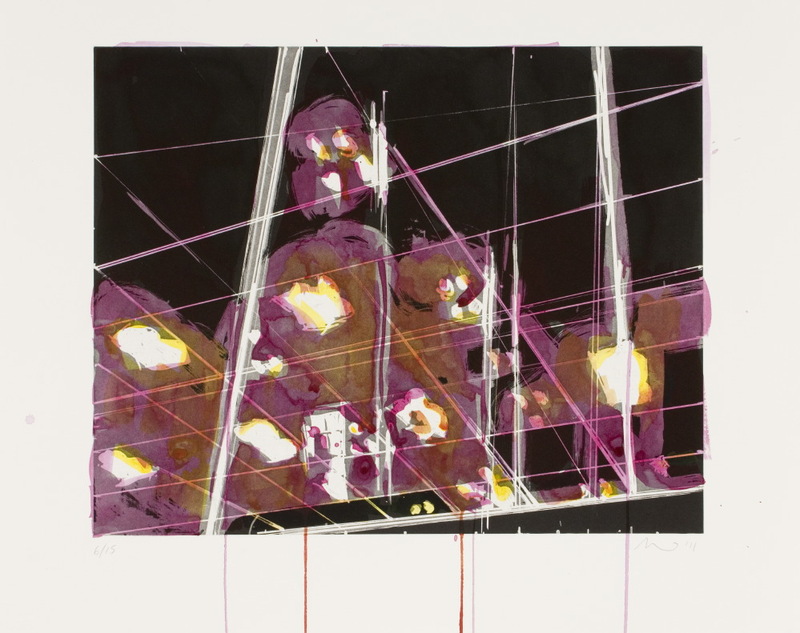 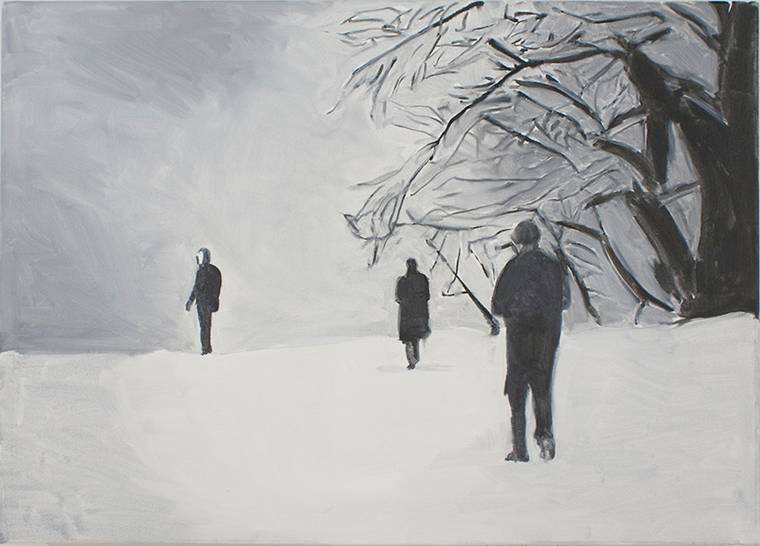 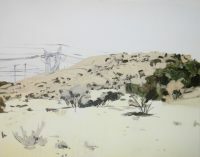 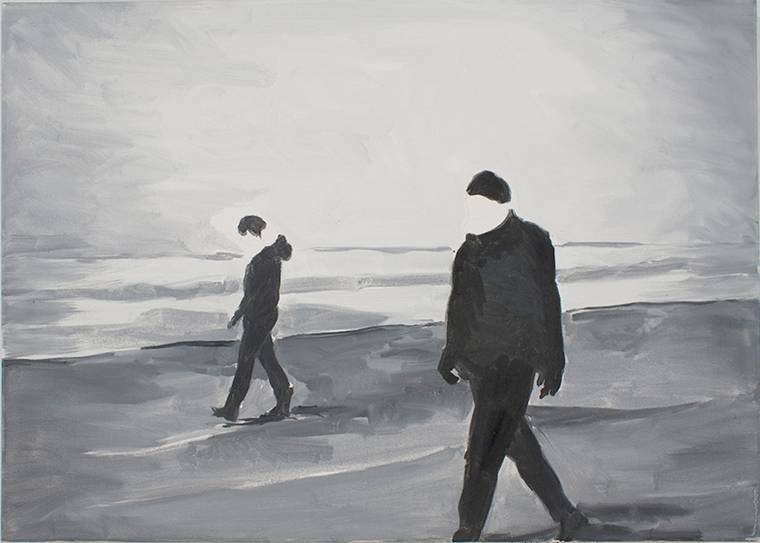 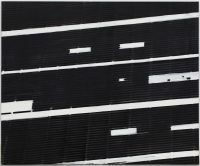 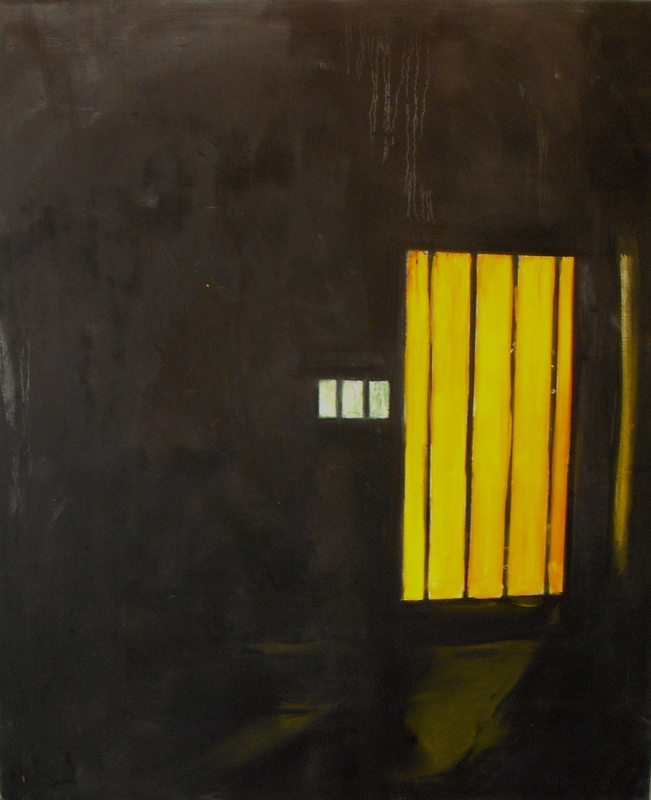 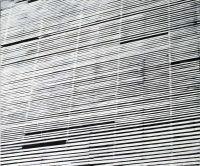 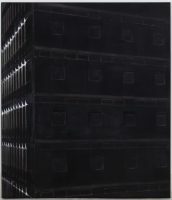 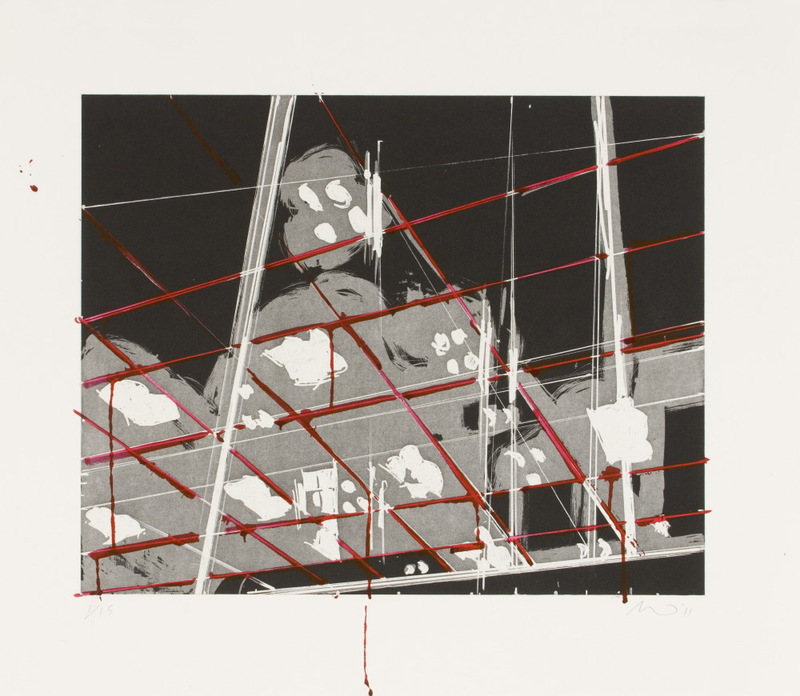 In her work, Wafer uses lines of perspective to create the sense of a space exceeding the limits of the page. 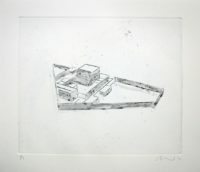 She is careful not to over-work a print, leaving it up to the viewer to “complete” the image within our imaginations. 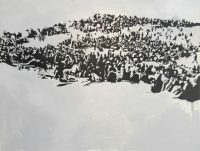 The slightest suggestion of an extended space can be enough information to grasp the image and its underlying social commentary. 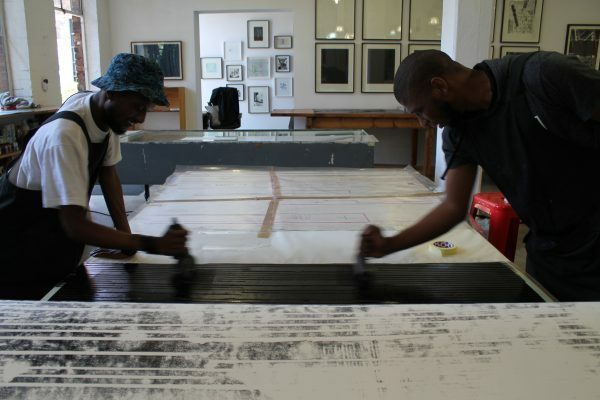 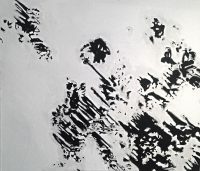 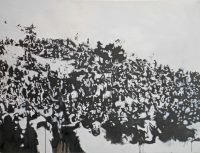 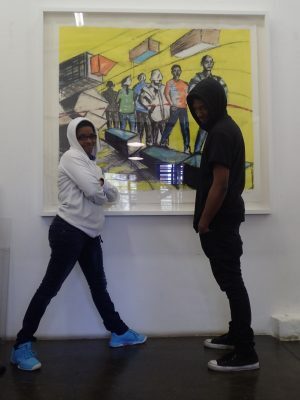 Wafer has a Masters in Fine Art and an Advanced diploma in Fine Art from Wits University. 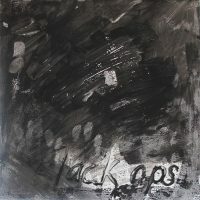 Go to 5 more items.